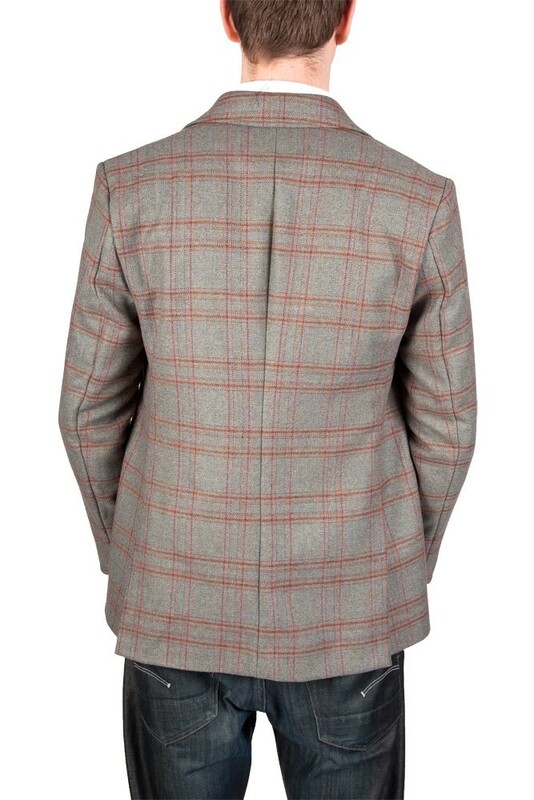 The Pretty Ponies Tweed Hacking Jacket embodies all that is best in the way of styling. 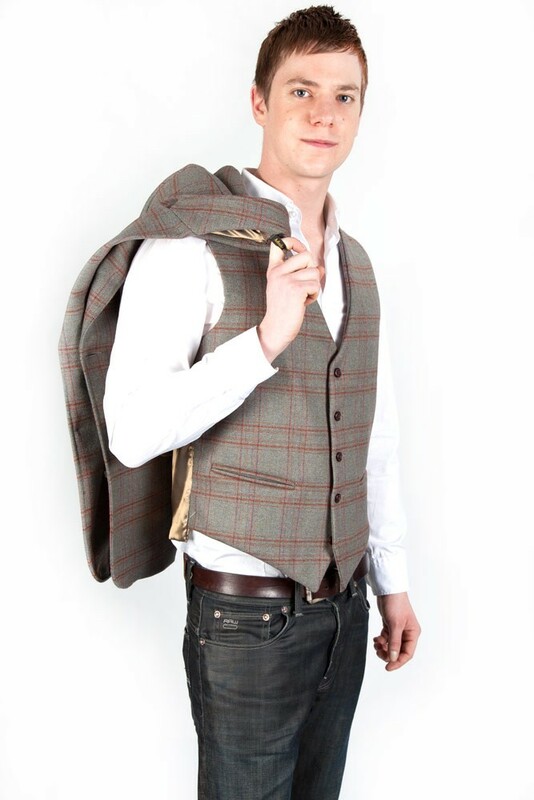 Tailored in-house and designed to be versatile and suitable for country pursuits, business or casual wear. 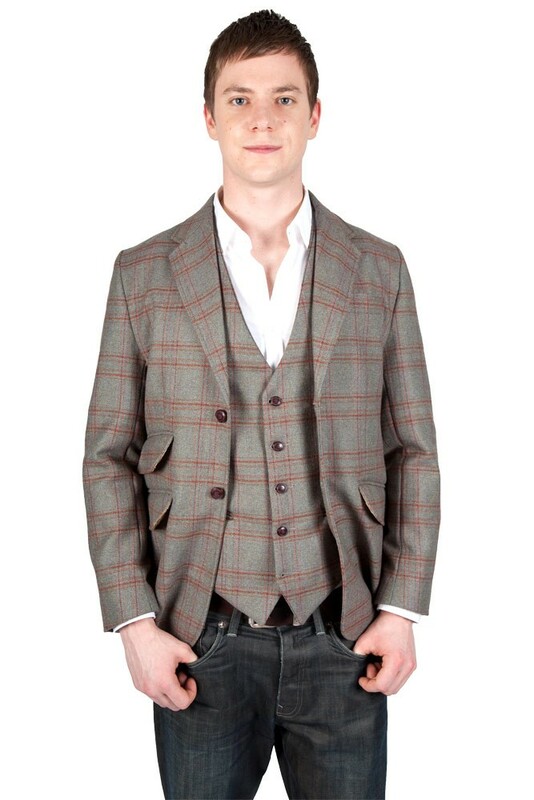 Available in sizes 34” to 46” in a variety of Tweed stock fabrics and Bespoke.